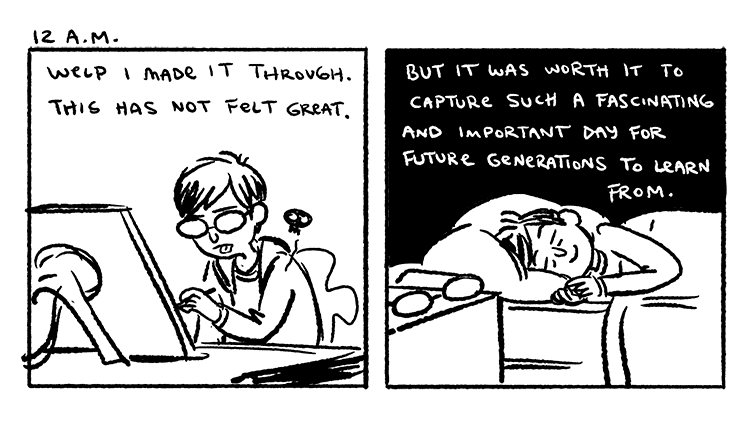 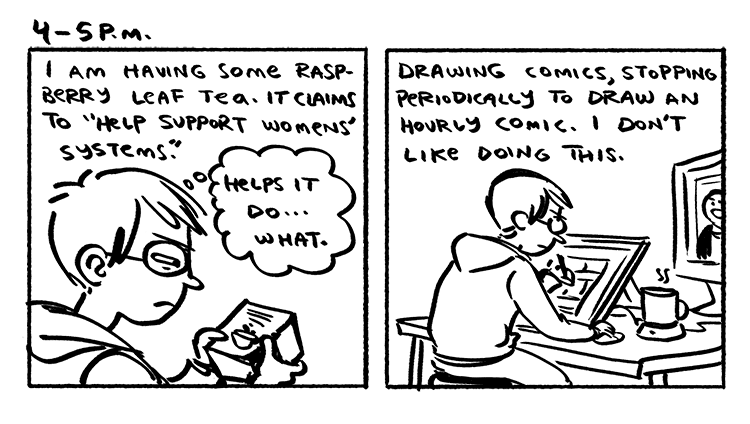 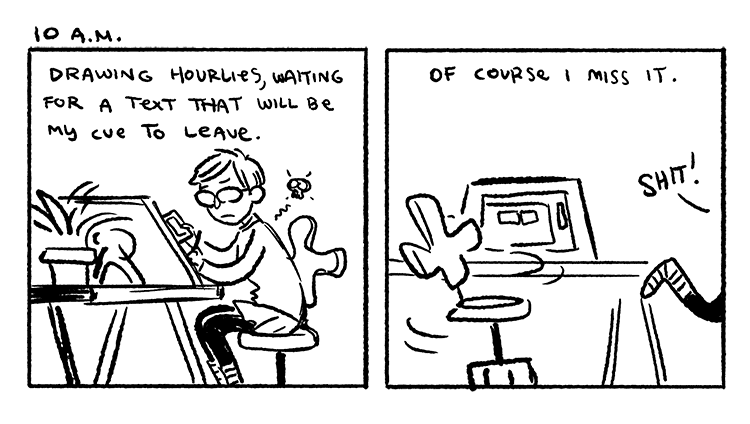 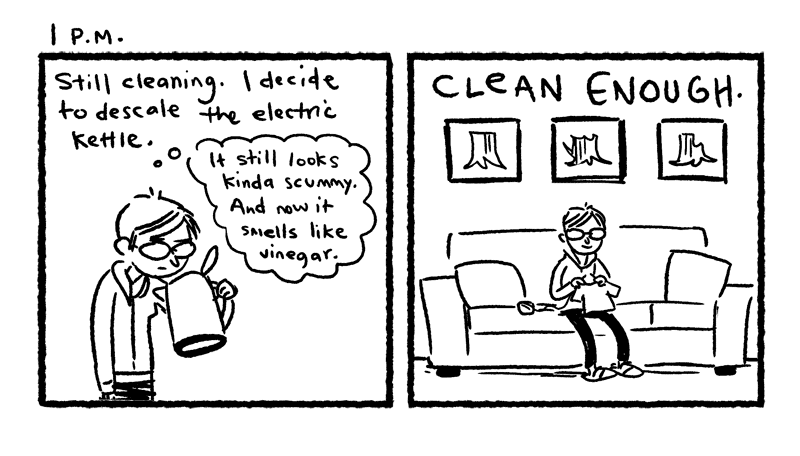 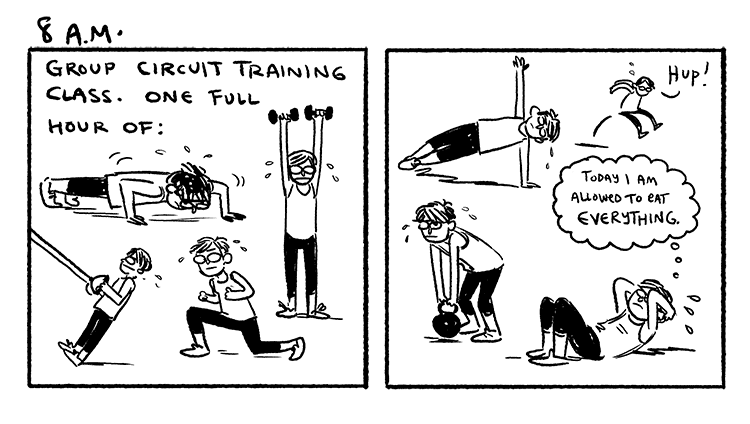 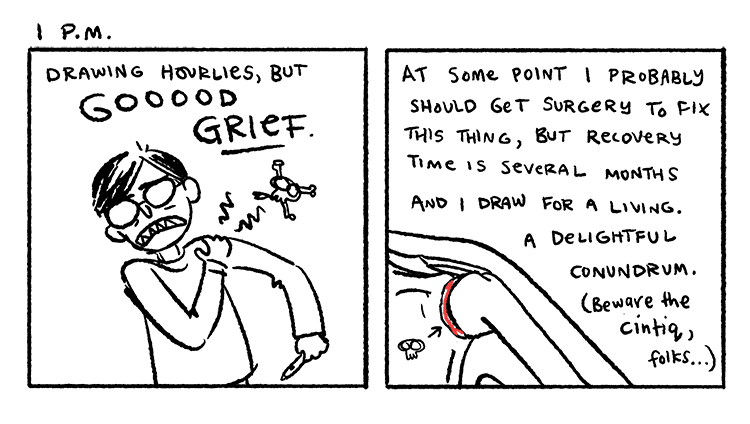 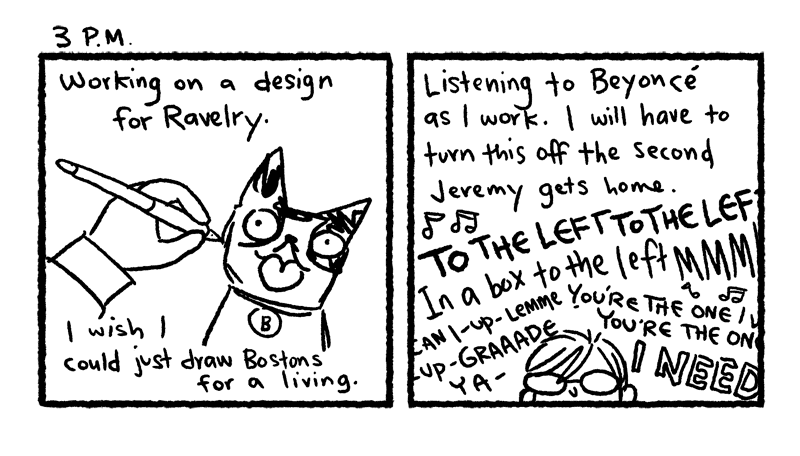 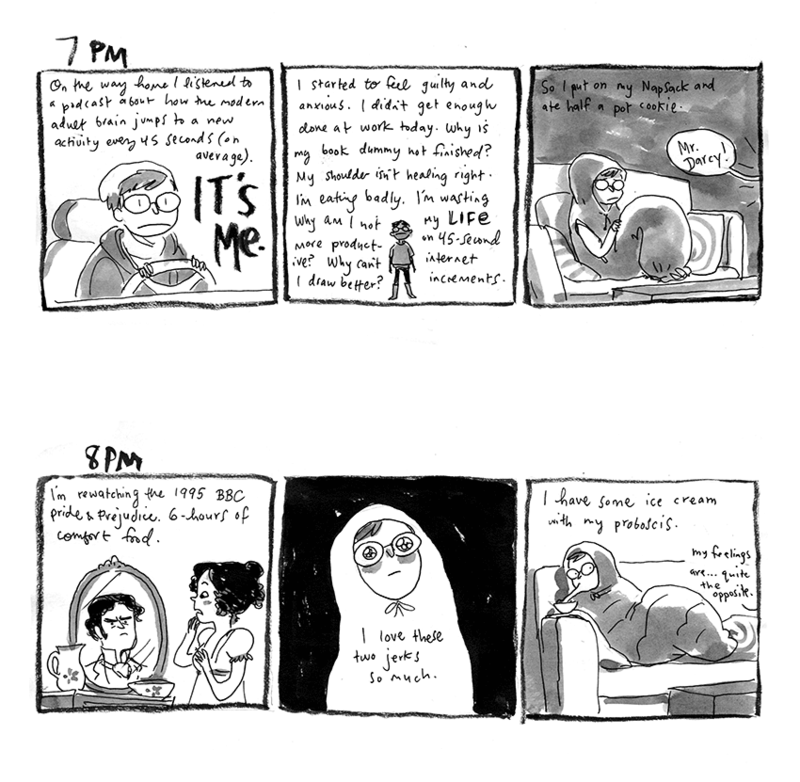 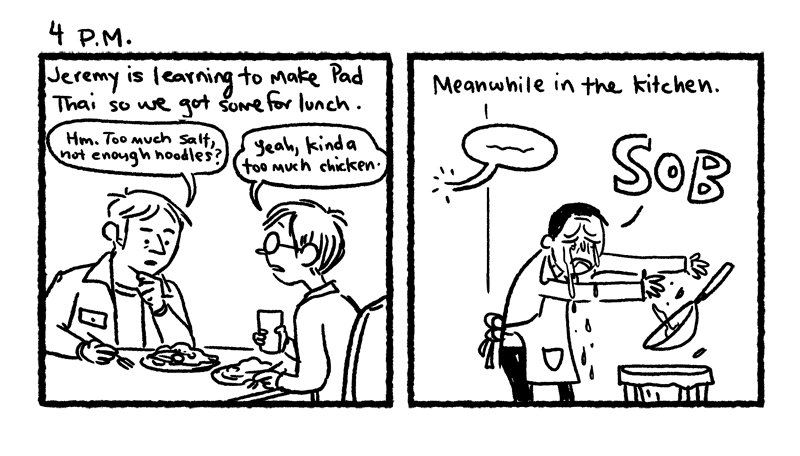 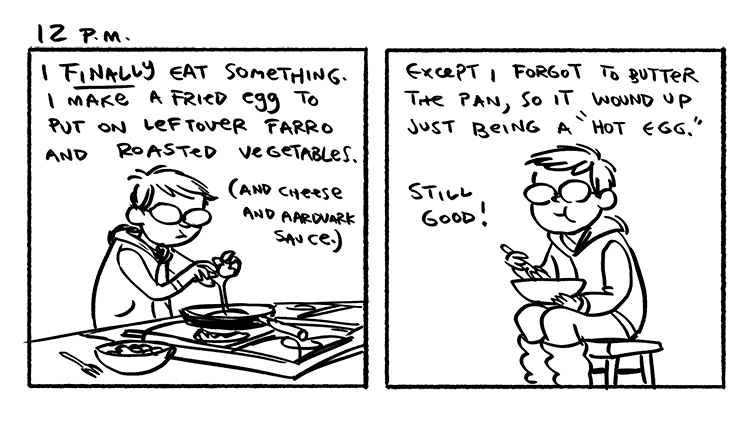 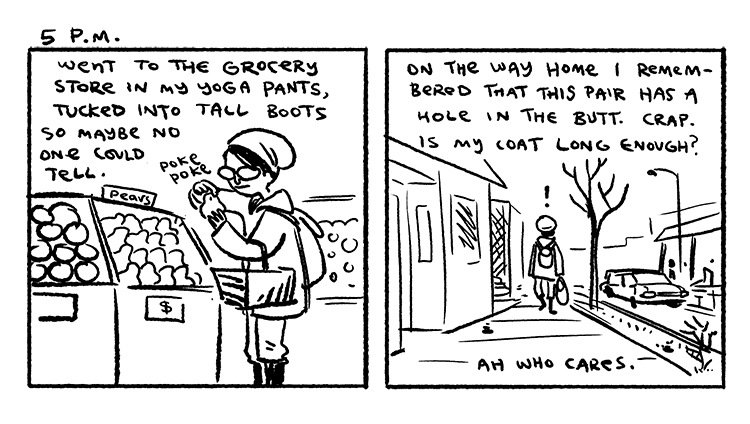 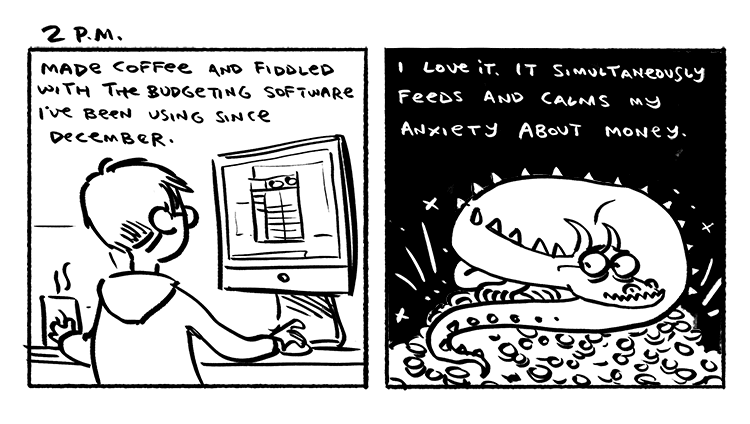 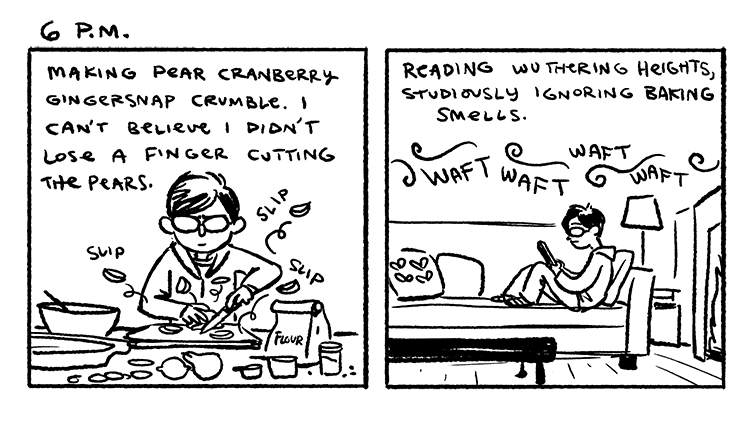 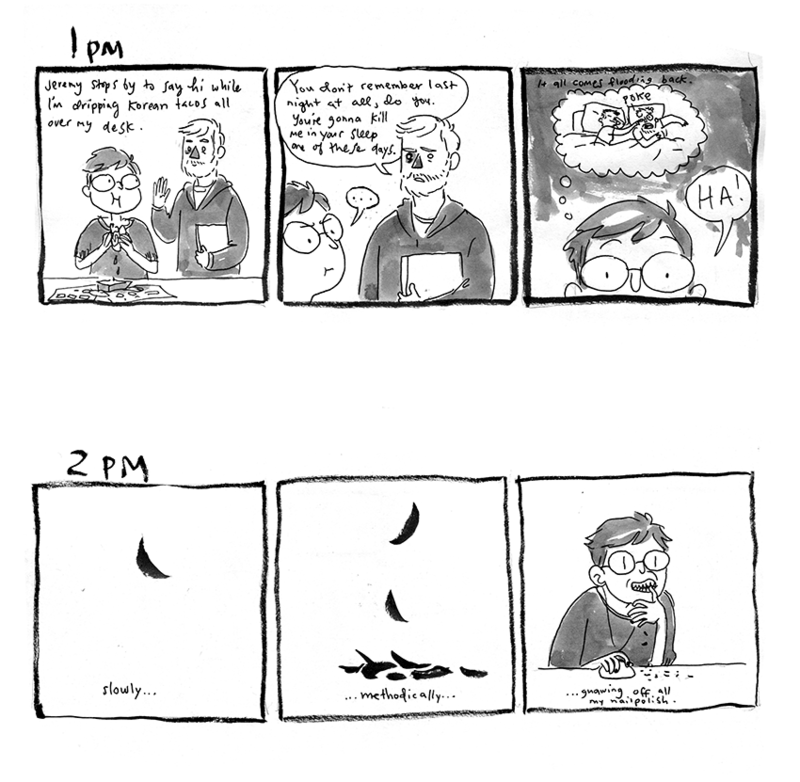 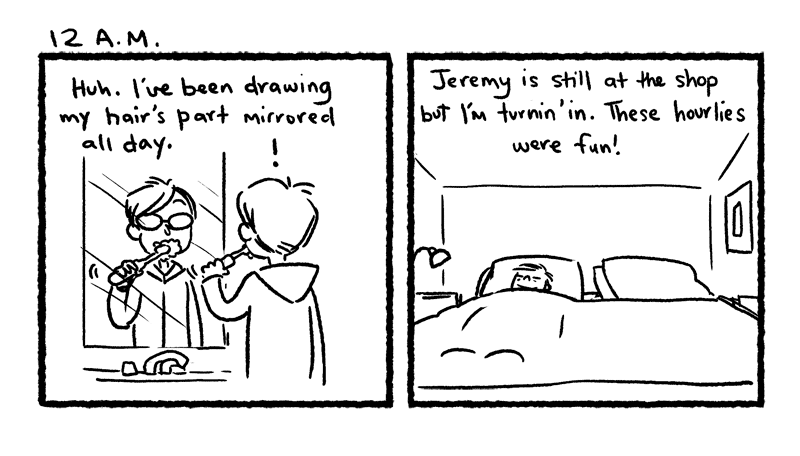 Hourly Comics Day takes place on the 2nd of February every year. 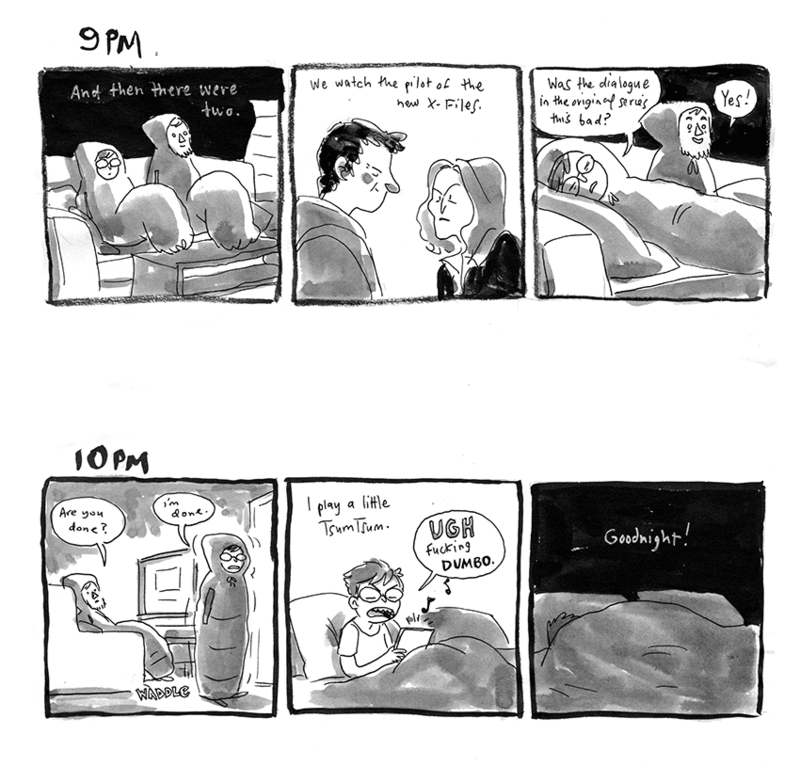 You do one comic for every hour of your day from the time you wake up til the time you go to bed. 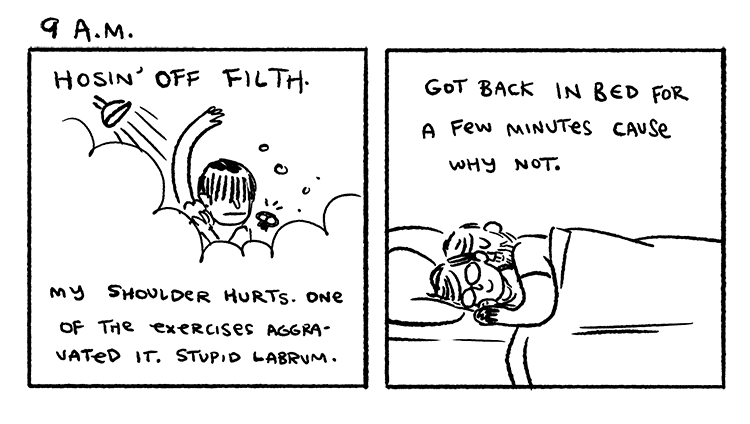 I've done a bunch of these and here they are for posterity.